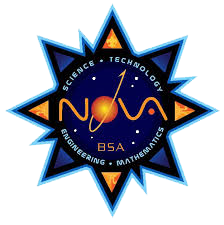 The Venturing Officers Association (VOA) plans several activities in which crews are invited to participate. 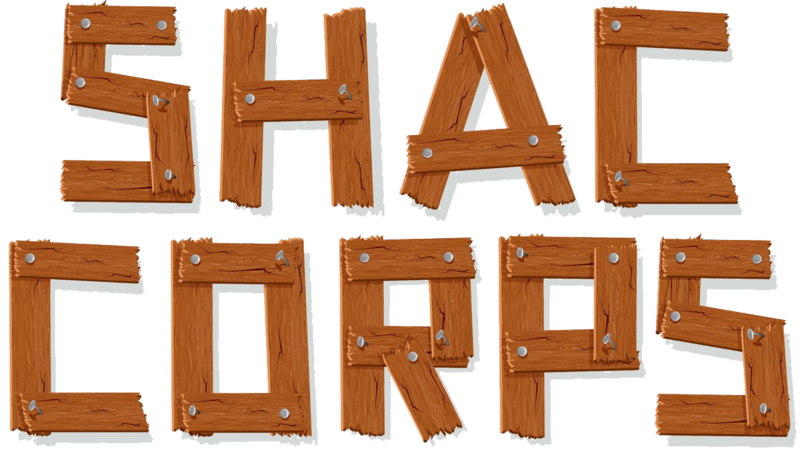 The events are planned during the Venturing Forums. The Venturing Challenge is a weekend campout held in the spring for crews, friends and potential Venturers. The weekend is filled with games, movies, crew against crew competitions, campfire program. This year's theme is highland games. The Venturing Banquet is the annual awards banquet where Venturers and leadership will be presented with recognition for their work in the Venturing and Sea Scout programs. At the banquet the new Venturing Officer’s Association leadership will be announced. The SHAC Sea Scouts Committee plans several activities in which ships are invited to participate. The events are planned during the Sea Scout Fleet Boatswain Meetings. The Sea Scouts Academy is a regional Sea Scout learning experience held in January, directly related to Sea Scouts advancement and the development of youth leadership. Youth may choose from one of seven tracks of study. Youth are taught advancement skills such as radio procedures, rules of the road and navigation. Each track has 16 hours of instruction and application of skills required for specific ranks. Regardless of the track a youth pursues, all participants spend time sailing and applying their skills. The Sail Daze is a day of small boat sailing on Galveston Bay in May. Participants gather at the Houston Yacht Club, and SHAC ships provide Sunfish, Lasers, catamarans, and other “trailerable” craft for a day of fun. 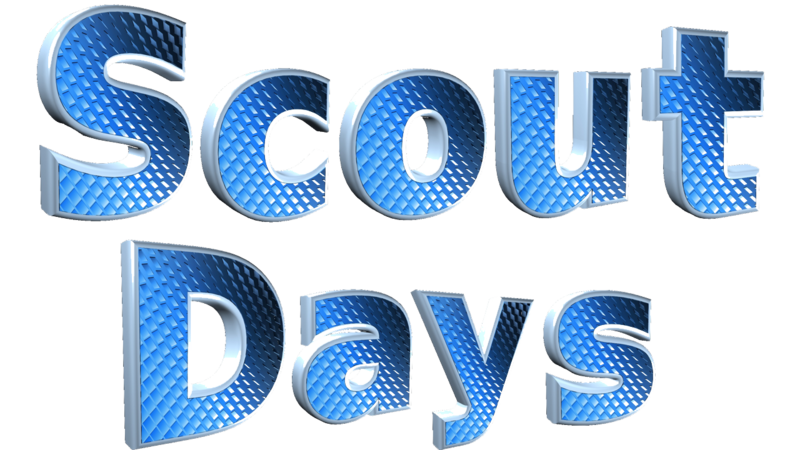 The Minto Rendezvous is a regional event held in September where Sea Scouts test their knowledge and skills. The competition includes over 20 events that test a ship’s teamwork, training and preparation in a variety of nautical-related events. 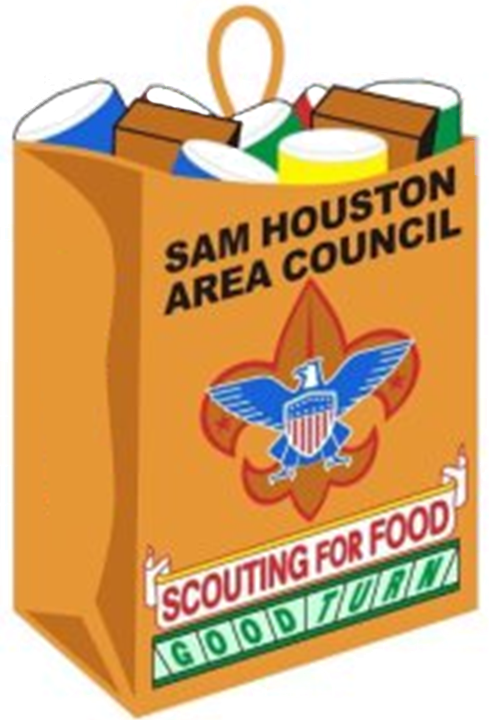 The Sam Houston Area Council offers a variety of activities in which crews are invited to participate. Districts also offer a variety of activities in your area. Popcorn sales are held each fall, and are a wonderful fundraising opportunity for units, which support the entire year of Scouting. 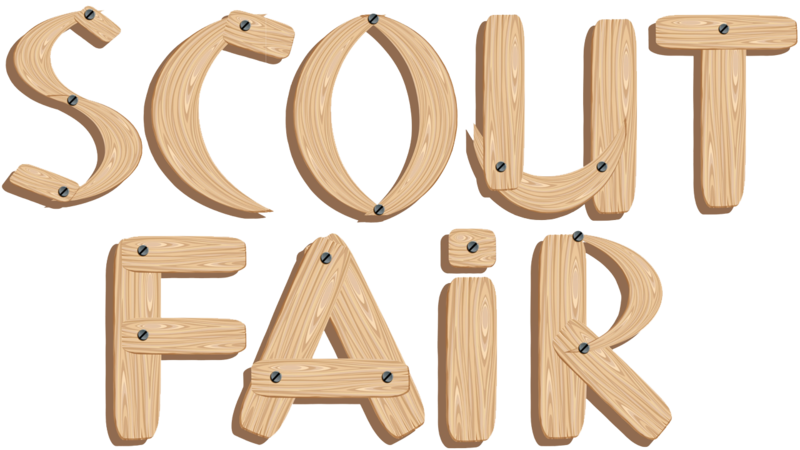 Scout Fair is held each April at Reliant Arena, with hundreds of booths run by units and community partners, outdoor cooking, merit badge midway, entertainment and much more. 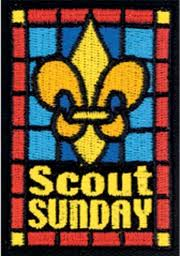 Scout Sunday / Sabbath is held the first week of February, and is an opportunity for units to participate in religious services. 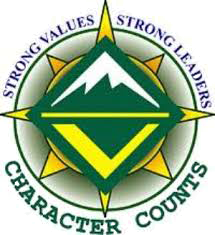 SHAC Corps is an opportunity for troops and crews to give back to camp in the form of a day of service. The Ten Commandments Hike is held each February, and is open to Scouts and Scouters and families of all ages. Participants hike to ten places of worship and hear a spokesperson from the religious organization explain the history and distinctive nature of that organization’s religious beliefs and a brief explanation of one of the Ten Commandments.